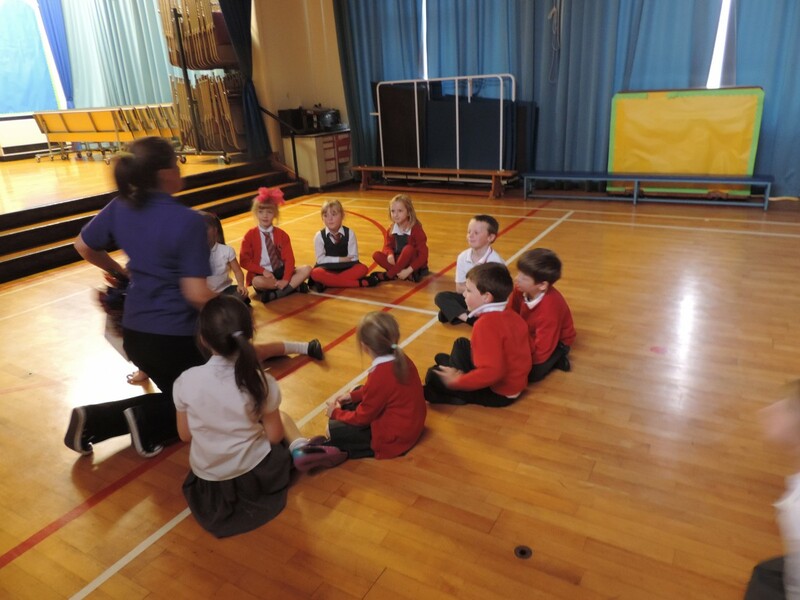 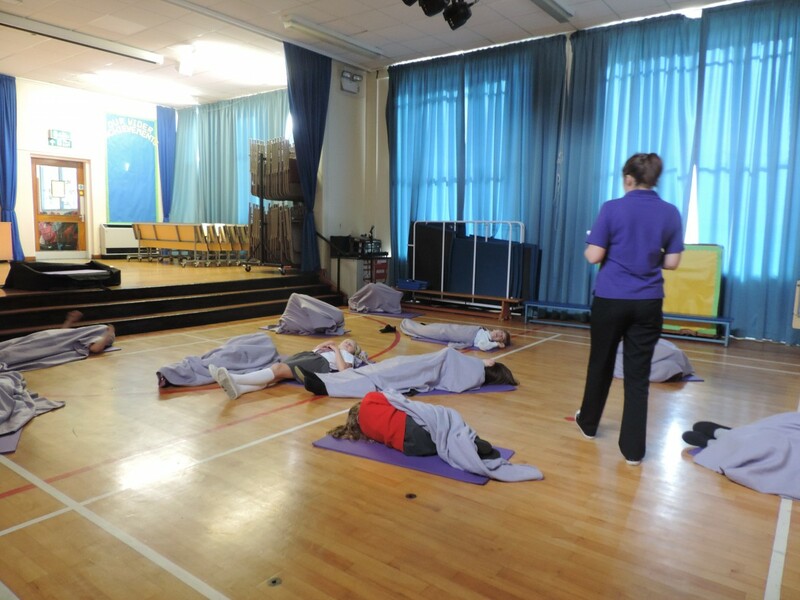 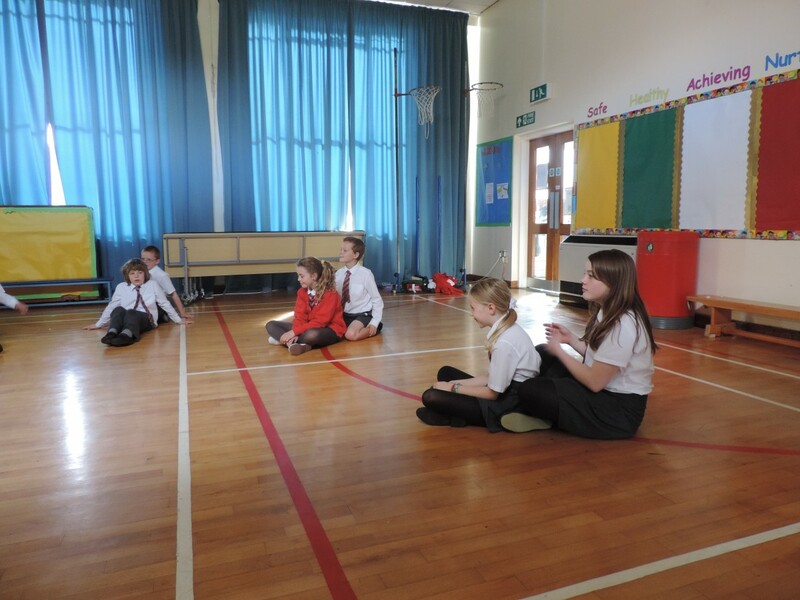 “The pupils of Uplawmoor Primary were learning different strategies to help them relax. 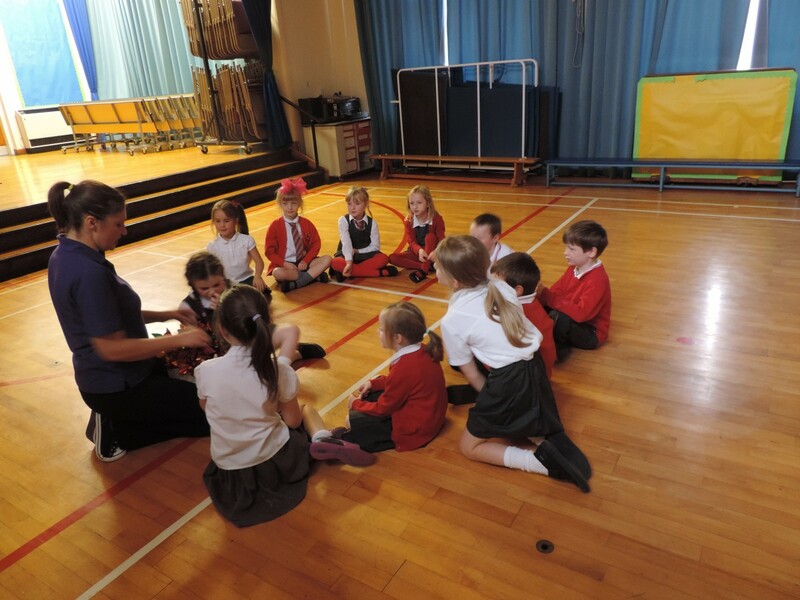 Sometimes we all feel a little stressed and Vicki helped us focus on deep and concentrated breathing which in turn helped us feel calm and relaxed. 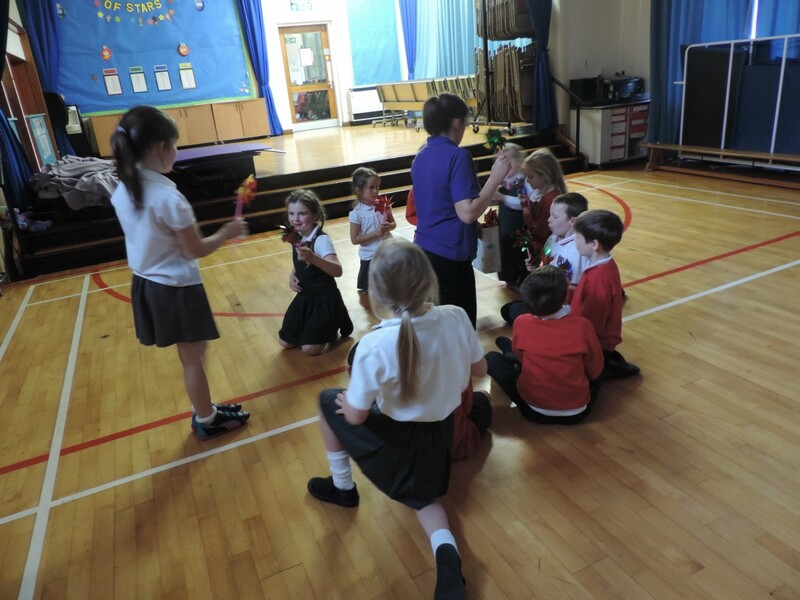 We played some fun games which helped us manage our emotions and we even did some massage on our friends.